Crypto aggregators play an important role. They keep investors updated with the latest info. However, multiple sites are available and it is sometimes difficult to identify the best one. In today’s article, we will look at the top crypto aggregators and how they help a crypto investor in staying on top of things. The first among the crypto aggregators is coincodex. The site has some of the best features that will attract investors. Features like one snap view of All coins, creating and maintaining a portfolio, News from various sites are aggregated and available in one single window, One can click on exchanges and from there click trade to go to the exchange on which you want to trade. The calendar feature keeps investors updated about latest ICOs and STOs, IEO list, and Events. The site also provides various other services including Margin Trading, Credit Cards, Loans, Instant Purchase, and Casinos. Investors can also set alerts for the coin which they like to follow. 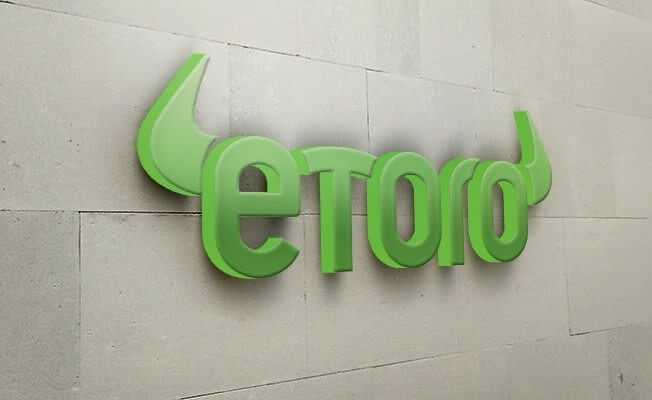 The site offers price movement for more than 5,000 cryptos and supports about 194 exchanges. Similarly, the portal provides information or price for about 392 active initial coin offerings (ICOs). Some other features included a watch list of digital coins where you can see the price changes of the last 24 hours. Similarly, it can show either all coins or top 50 or 100 or 200. One can customize the changes to one hour or 7 days or one month. It is all up to the visitor to filer the way he or she wants. The site enables users to create their own crypto portfolio. This allows tracking the holdings in real-time. The other features included market overview and pages for stablecoins, DApps, guides, and videos. It has listed features such as for instance purchase, margin trading, credit cards, and loans. The site is available on Android and iOS platform. You can find more information on their website. Coinspectator.com is a news aggregator for cryptocurrencies. It provides a complete analysis of traders and enthusiasts. The web portal gathers news from the best news sources for crypto and blockchain. At the same time, the site also features news from mainstream news outlets. As a result, the site is filled with the latest and accurate news. The website is particularly useful for traders and investors engaged in day-to-day activities. This is because it offers tools that enable them to get and monitor hundreds of curated news on a real-time basis. This allows them to take action on price trends and volatility besides getting to know market indicators, project milestones, ICO launches and investment tips in the sector. The site went live since 2013 in Crypto OG gaining experience in the process. The site not only focuses on the most popular digital coins news but also on general news with respect to the distributed ledger technology (DLT) and crypto regulations. The most significant feature is a voting button available next to every article. This allows the people to rate which articles are better or otherwise, i.e., either upvote or downvote. The easiest ways to find recent news, as well as, the best news of the day in Coinspectator. In a nutshell, one could easy filer the top and latest news. This is undoubtedly a solid feature to attract visitors besides allowing the clients to witness the articles that are drifting. In short, the portal offer articles that are very useful to individuals since they are in a rush without having sufficient time to go through the complete feed. This is a site that no one can afford to miss it since all the major happenings can be seen in one place. The site also has news in respect of ICOs enabling to see the most active and hot ICOs besides the upcoming one. Faws.com is one more news aggregator. The site offers news on whatever is happening in the digital coin segment. The portal offers more than 40 plus news channels from its platform. This included all the official channels of cryptocurrencies, Forbes and Business Insider. The key factor is that the site serves more than a news aggregator. 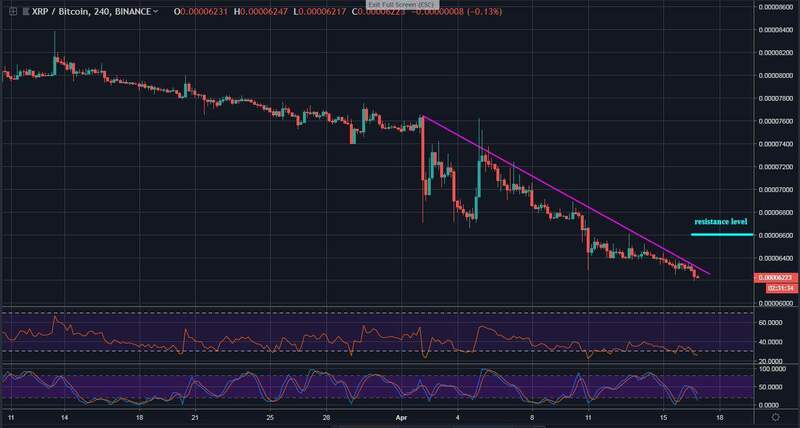 This is quite evident from the way they have added the happenings and current events of digital coin like price check, news update, price alerts, and portfolios. This leads to saving of time and reduce spending on monitoring various things on different platforms. The site jells well with the current phase of development happening in the crypto world. Despite sluggishness, the interest level among the people is increasing. Similarly, its acceptance level is also widening. This is mainly due to a lot of people placing their bet on the virtual asset as the next big revolution. The ambiguity drives people to watch closely on what experts think and their viewpoint on the emerging asset class’s future. The site offers insight on them. Faws.com provides a user-friendly and simple interface allowing them to select the portals of news channels. They can also add their portfolio and preferred digital currencies. For all virtual assets, the site has allowed alerts. Therefore, the users get a notification if something major happens either in the overall market or in the specific crypto. There is a specific feature notifying the price hits that is preset by the user. This helps investors to take a call on the particular coin. Another important factor is the site’s application resolving the management of the scattered portfolio. The portfolio manager keeps track of the user assets based on the market price of the tokens entered. This allows users to get a total price of all assets since the portfolio manager assist in calculating the gain or loss percentage from the purchase price. Tradingview is nothing but a one-stop shop portal for analyzing charts. The site allows users to see charts for any asset class. The main feature is that you can not only see charts on the site but can also post your ideas. The portal works on a freemium model suggesting that there is something for all. The site allows anyone to analyze charts technically. Alternatively, such charts can be published as well enabling others to look at the charts. The site has launched a new feature known as Shows. This relates to videos on trading and investing among other things. It’s an interactive platform wherein others can comment and share their knowledge. Ultimately, the interactions lead to gaining some precious pieces of knowledge for beginners around the globe. This is a non-profit interaction among talented investors helping each other to prosper. 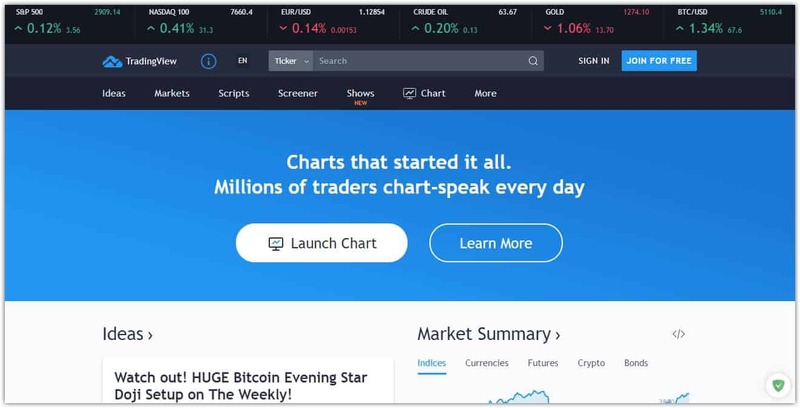 The site offers transparency to traders and investors as they could see not only the charts but also the comments, for and against. They could get to know doubts cleared. There are already 4.3 million investors registered with it, and about 2.67 million ideas have been published. The fact that the portal allowed the creation of more than 15 million charts suggested its growing stature. This also demonstrated the ease with which one could insert a chart into the portal. There is no need to pay anything, and it is a free site enabling to unlock your ideas. There are community tools where there are rules and moderators. Therefore, it is easy for even beginners to create charts based on the available real-time data. There are no complex setups or installations, and the browser-based charts allow anyone to research from anywhere. There are various tools to analyze the charts which help in determining the trend. Given the nature of cryptocurrencies volatility, the site allows the stochastic oscillator tool to gauge the volatility. The site is not restricted to stocks and forex and included cryptocurrencies too. For more details, follow the site. 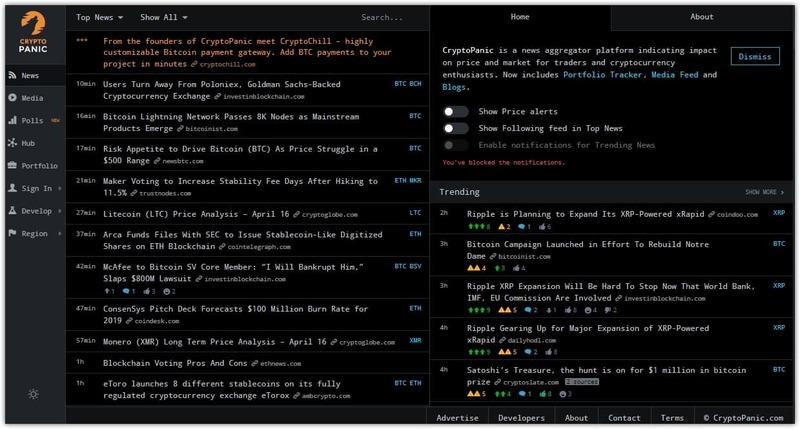 Cryptopanic is another news aggregator that one could see and add to the list. The site relies on news websites, as well as, other sources such as Reddit, Twitter, YouTube, etc. You can easily filter the news the way you want. For instance, you can filter top news, all news, blogs, media, news sites, etc. Similarly, the site offers the option of sorting based on different metrics like bullish, bearish, hot, rising, important, top saved and LoL. The site is available in various languages. A section is known as ‘Hub’ allows users to discuss and share stuff. Also, users could create polls. However, such individual should register for doing it. The site has a pro version, which is a paid one. It has additional features since it is a paid site. This site is a worth trial one, and one can follow their site for details. There is already an impression that Gocharting’s advanced platform could become the MVP among traders and investors. It is an analytical charting, as well as, trading platform. Some of the users find it to provide not only quick but also accurate research on cryptocurrencies. One of the key factors is that it is the only place where one can manage to integrate order flow tools with conventional technical analysis flawlessly. There are some features that make it the most valuable player in the segment. This included offering unlimited cloud-based personal workspace, social sharing, customizable skins to select from, flag feature, and unlimited indicators from a big pool of macroeconomic and technical indicators. Additionally, the platform extends its support to over 100 digital coin exchanges and allows you to check volume profile charts. Eveningstar.io has a three-part data platform in cryptocurrency. It focuses on information associated with financial asset tracking, research, and news. No one could ever feel that the time spent on this site is waste. This is evident from the home page itself that comes up with widgets detailing the three categories. 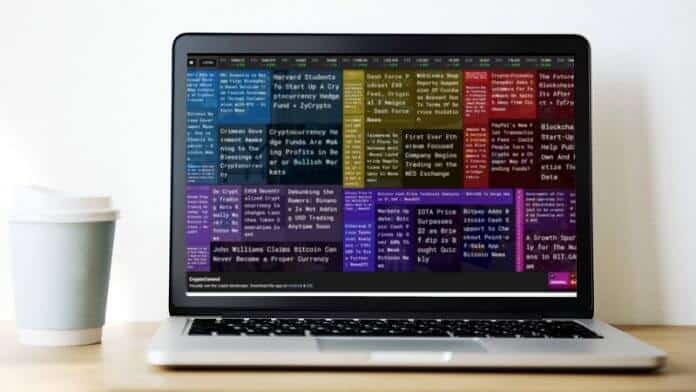 It is packed with information concerning the emerging asset class and provides access to specific information, asset tickers, and news in an organized way. It is a seamless one. Eveningstar.io is also much like another news aggregator. The cryptocurrency prices are in line with coinmarketcap. Therefore, there are no worries about prices. The site has heatmap feature and mostly has features that exist in other sites too. The news can be filtered by source and keywords. Follow the site for more details.